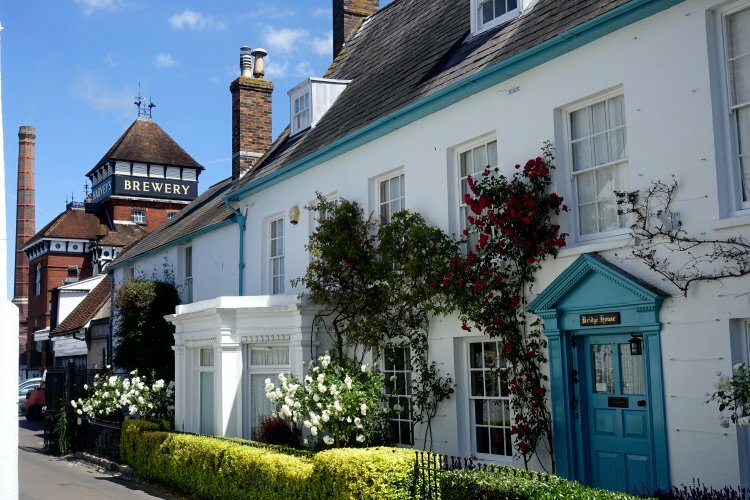 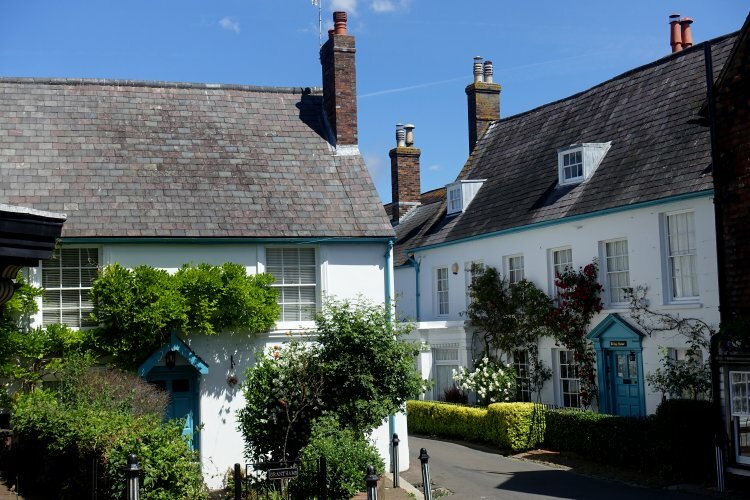 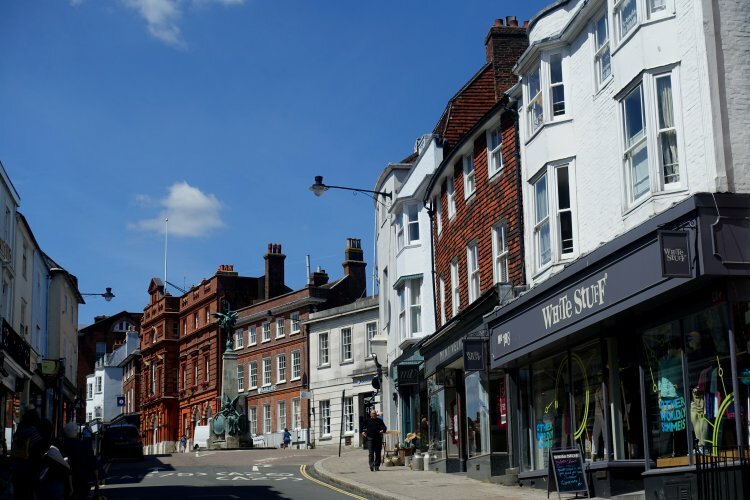 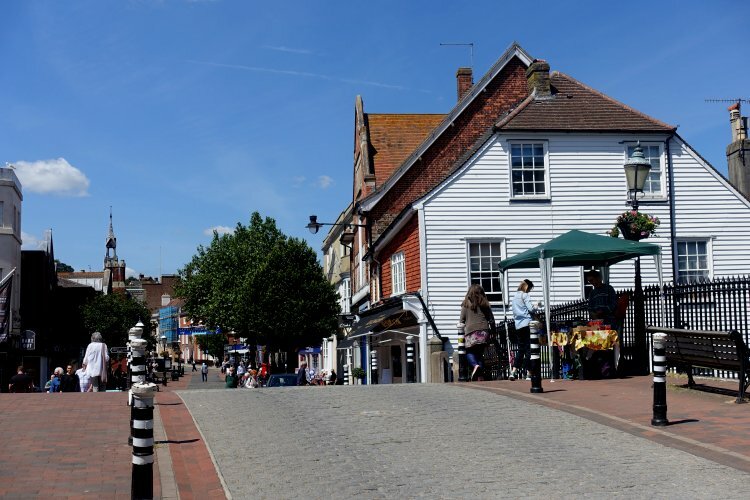 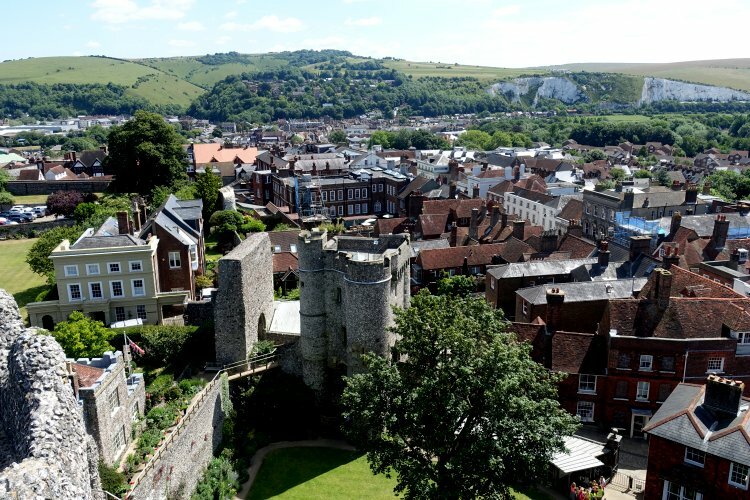 Lewes (pronounced exactly the same as the Scottish island of Lewis) is the county town of East Sussex in the southeast of England. 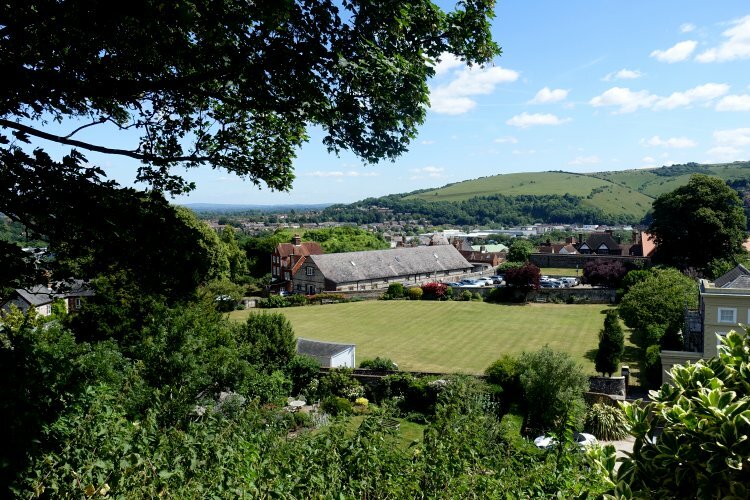 It was the location of the Battle of Lewes (1264), but these days is probably best known for its spectacular bonfire and festival on November 5th each year. 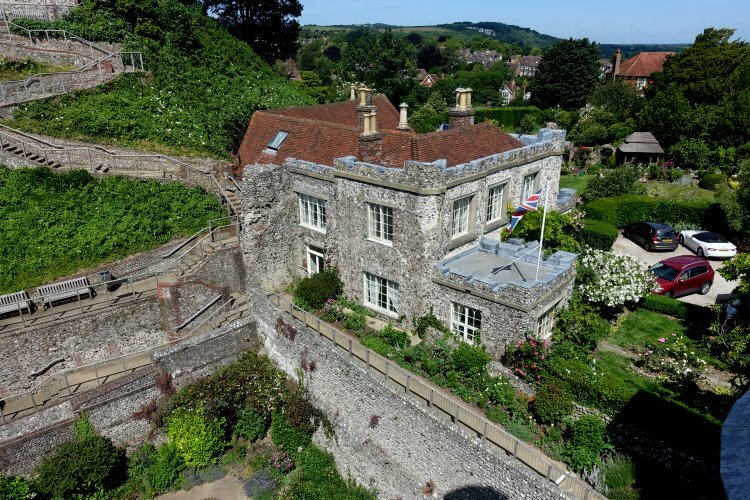 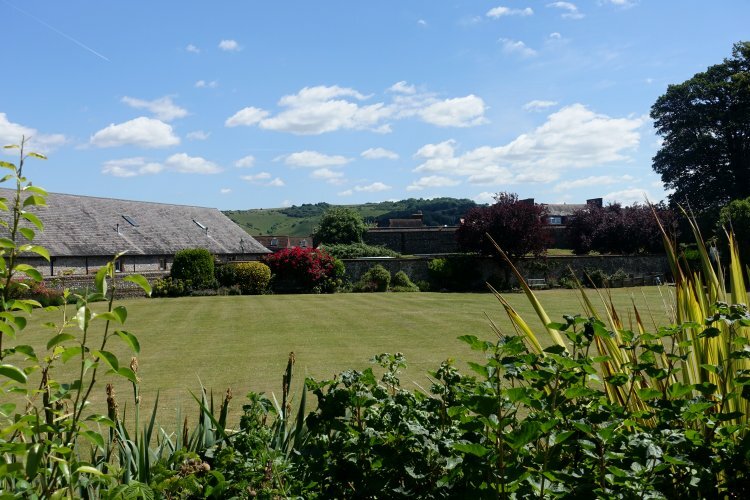 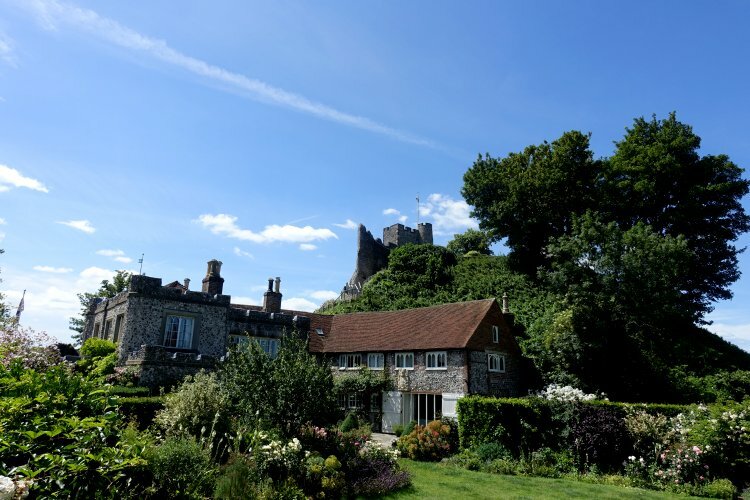 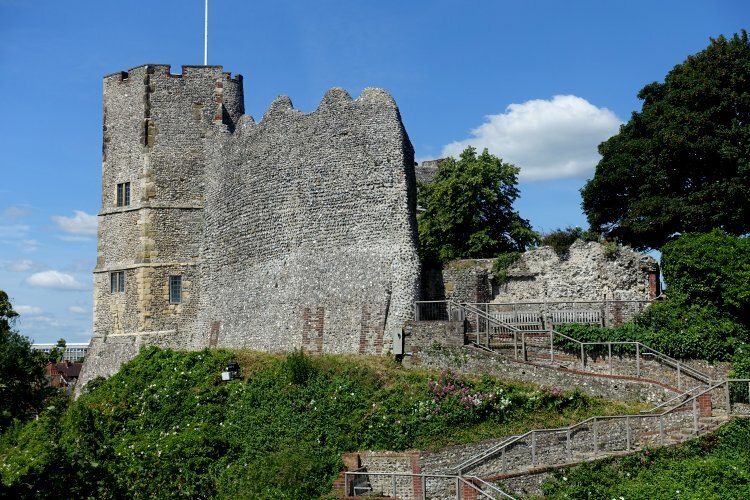 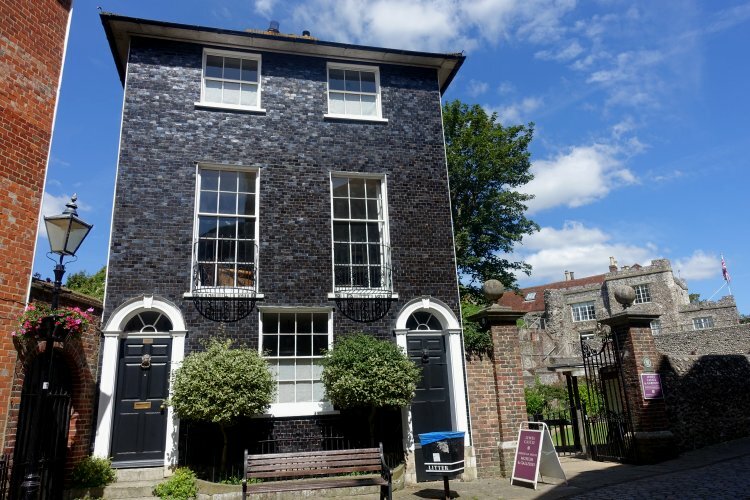 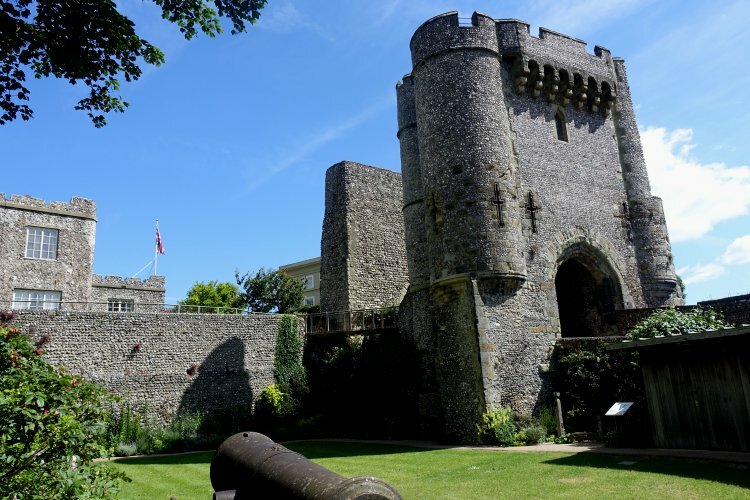 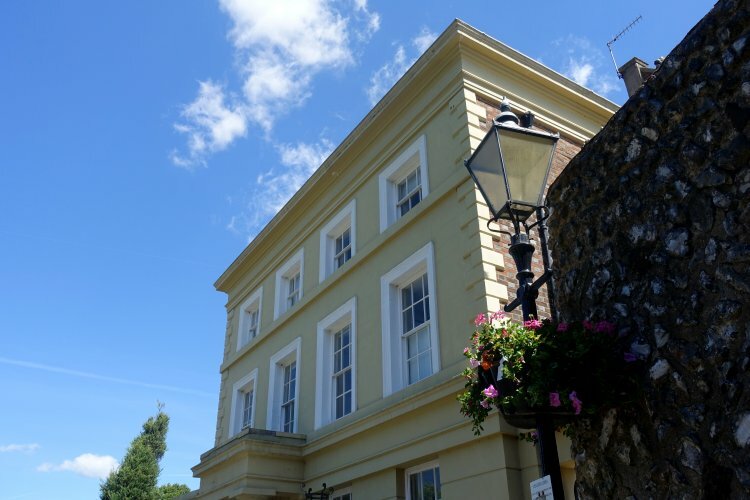 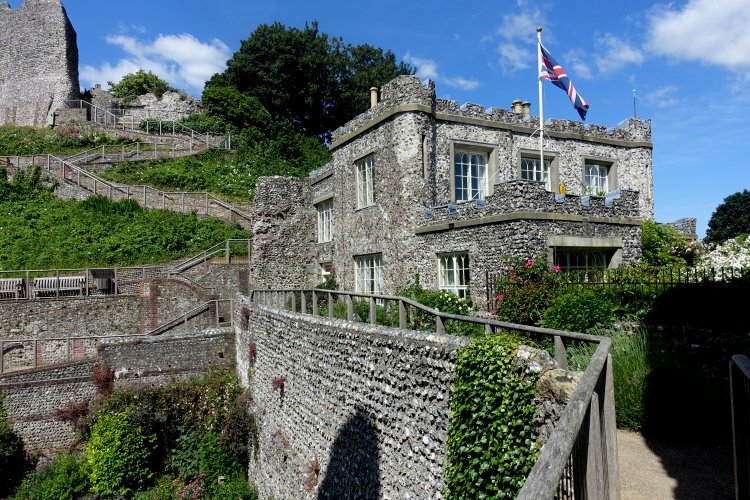 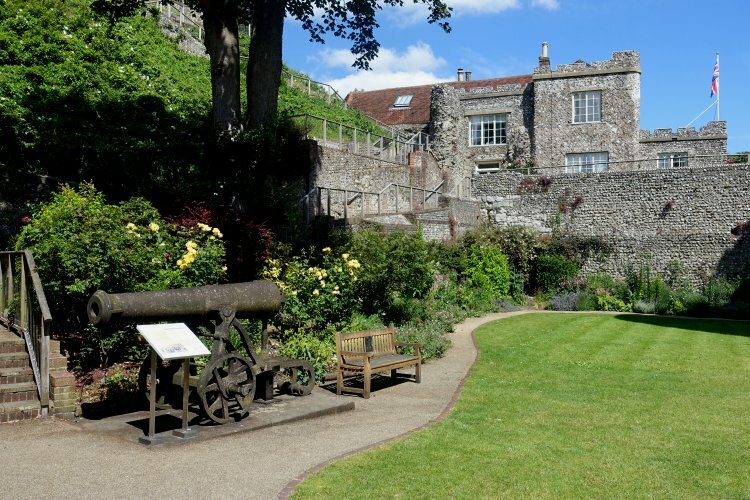 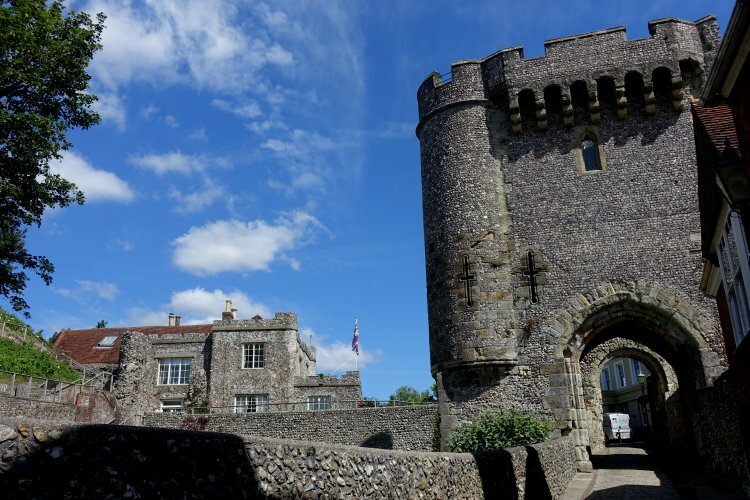 On this short midsummer visit, my main focus was on Lewes Castle, built between 1068 and 1070 in the immediate aftermath of the Battle of Hastings.